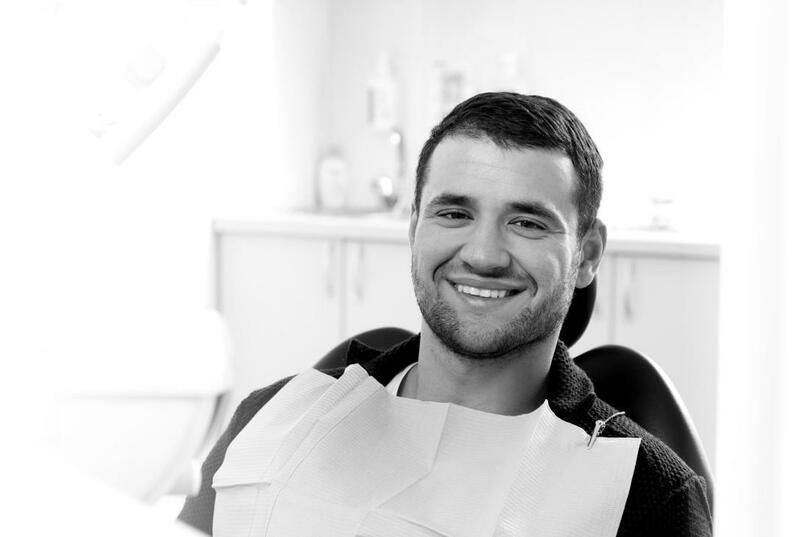 Our goal at Yonkers Avenue Dental is simple: give you the best dental treatment available and the knowledge to prevent dental problems in the future. Your treatment is as individual as you are. If you are free of all dental problems, congratulations! Your current habits and practices are creating success. Keep up the good work! If you have a number of problems, let's begin with the end in mind and create a plan to solve your problems in a reasonable affordable manner. 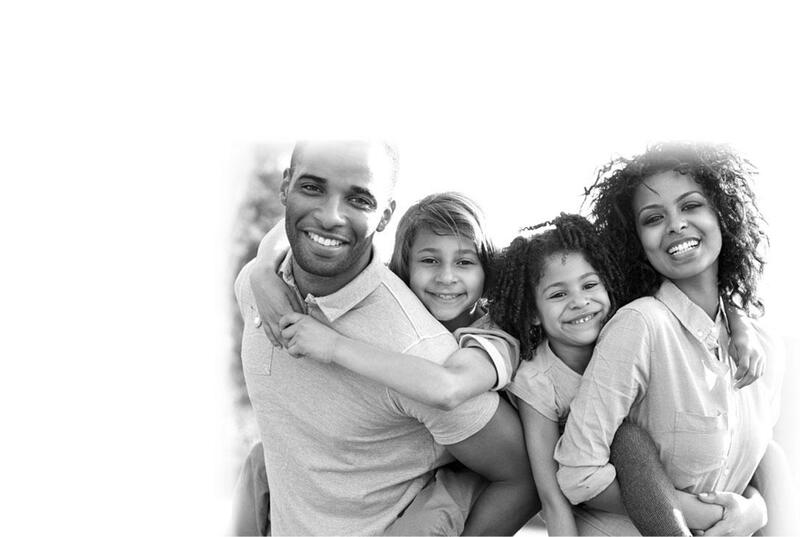 Our goal is for every visit to improve your dental health.